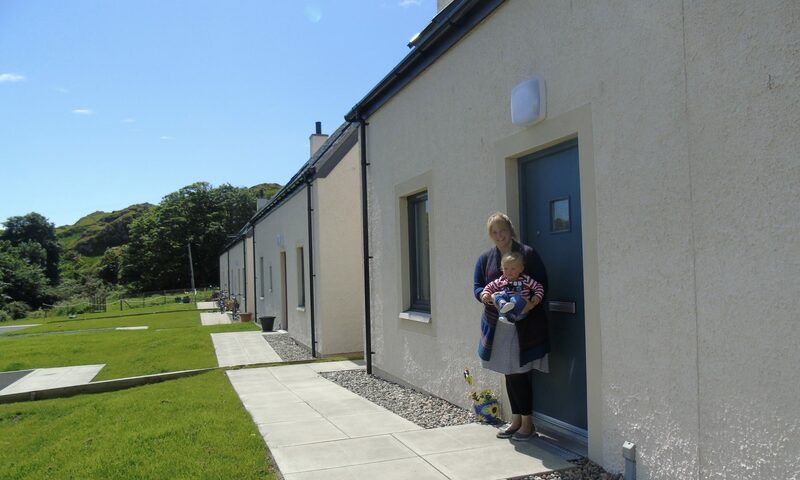 We have been supporting Colonsay Community Development Company (CCDC) in their mission to secure more affordable housing on Colonsay. Our Island Home visited with Highlands and Islands Enterprise (HIE) back in January 2014 when we joined CCDC for discussions on potentially purchasing land for housing and other community projects and held a housing needs surgery. The economy on Colonsay has recently been boosted by a Marine Harvest fish farm development, which is recruiting several new staff members. 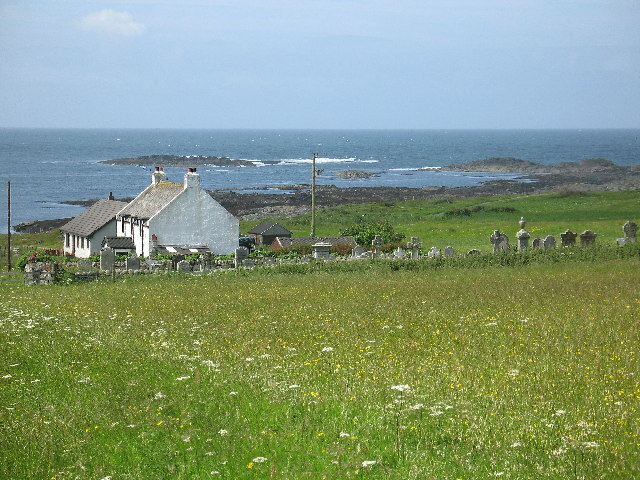 The creation of new jobs is vital to the survival of small islands like Colonsay and housing is integral to this.